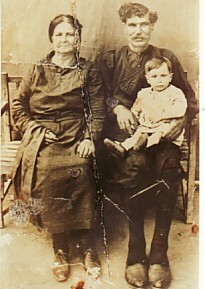 Above: My paternal grandparents, Mersina and Georgios Mistigniotis- with baby Marina. 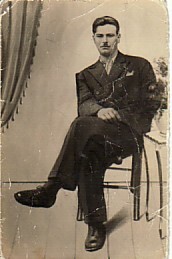 Above Right: My father, Marinos. 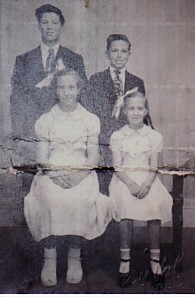 Above: With my siblings, Georgios, Ermolaos and Niki. I am seated on the right. 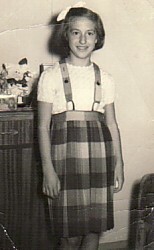 Above Middle: As a young girl. 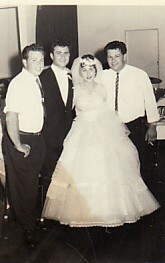 Above Right: On my wedding day- with my husband, Andreas, and my brothers, Ermolaos and Georgios. 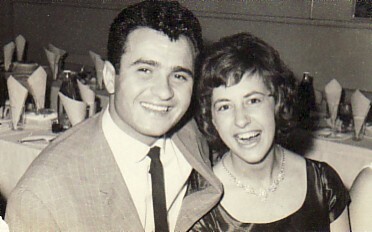 Above: With my husband, Andreas. Above Right: With my daughters and one of my grandchildren. 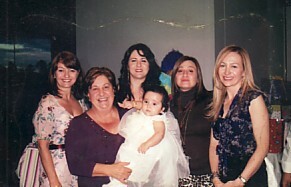 L-R: Elizabeth (Lisa), me- holding Joy-Marie, Eleni, Pelagia and Panagiota. 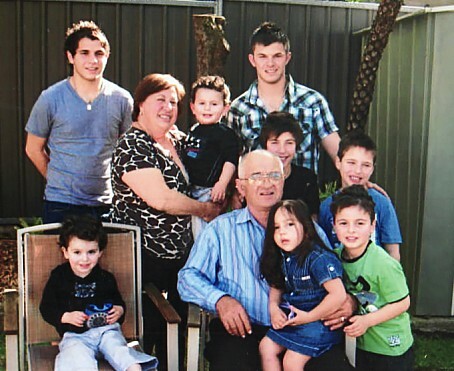 Above: With my husband, Andreas, and our grandchildren. Above Right: With my siblings and our partners. 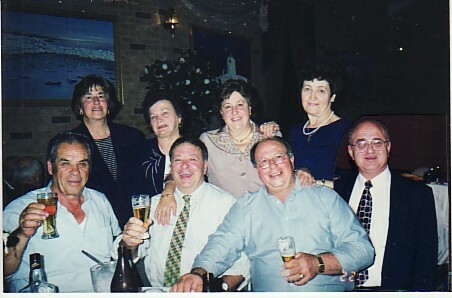 L-R: Perry Makris and my sister, Niki; Nitsa and my brother, Georgios, me, my brother, Ermolaos and his wife, Effie; and my husband, Andreas.